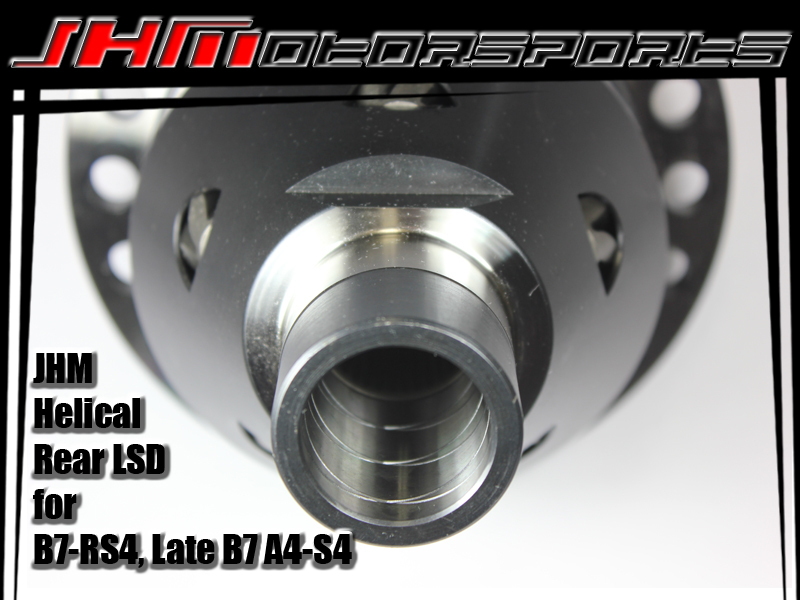 After years of research and development, we are proud to release our JHM Helical Rear Limited Slip Differential LSD for the Late B7 A4-S4. 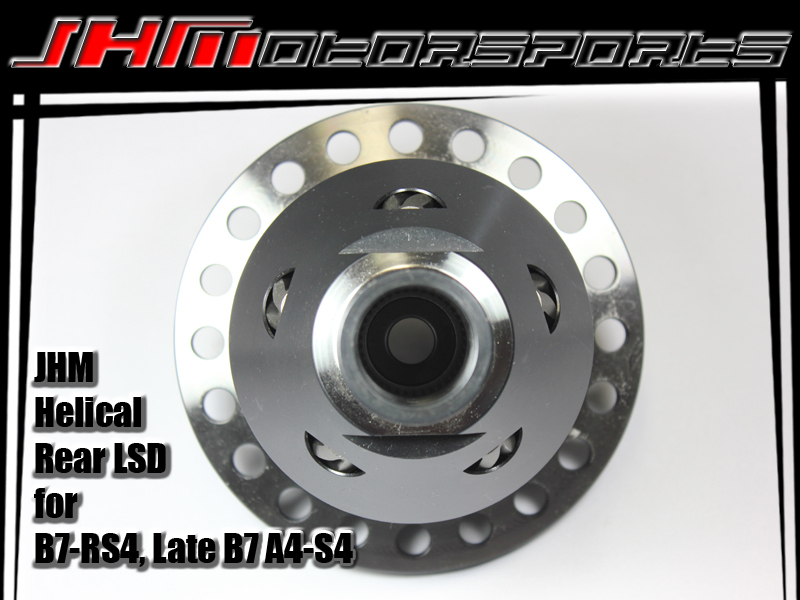 FITMENT: The JHM Helical LSD is a direct replacement for OEM differentials with the following rear differentials with the following 3 letter code: HNP . 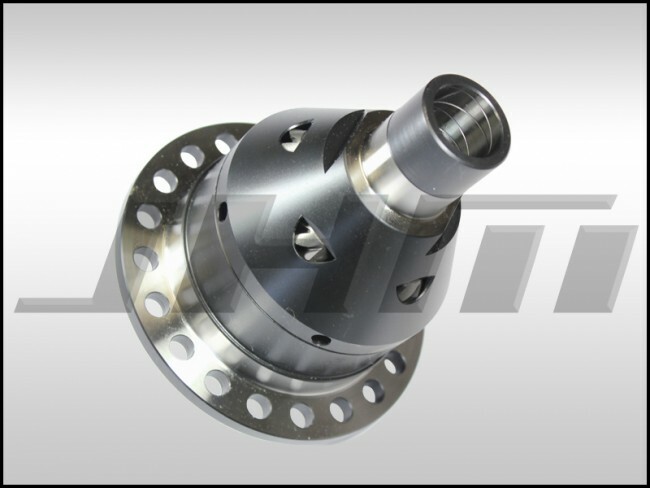 It is important that your car's rear differential has the correct LATE style housing. If you have the EARLY, please go back one section and select the EARLY style LSD. - 2007 to 2009 B7 S4 with Manual Transmission and quattro NOTE: The 2007- Up A4 Rear Differentials with the HUQ Diff Code can NOT use this LSD in the HUQ diff. The HUQ has the Ring Gear welded to the differential so it cannot be separated for the installation of the LSD. 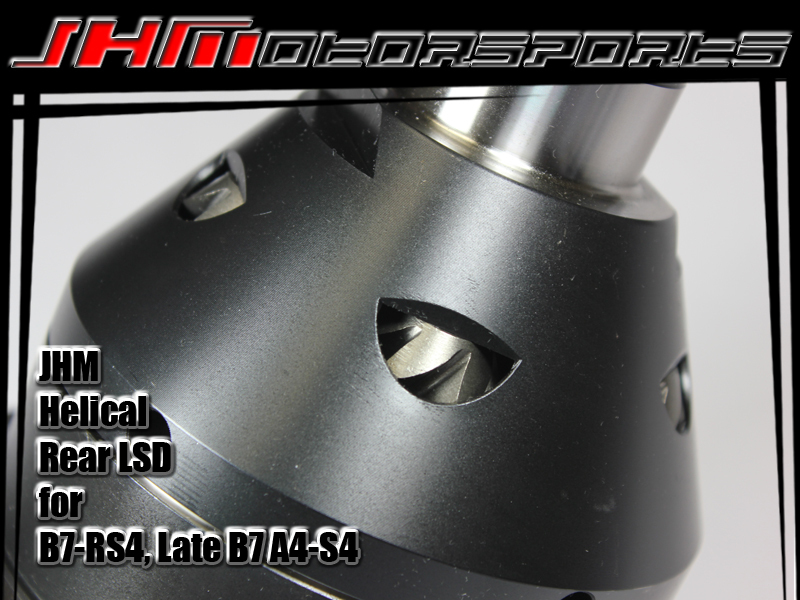 We can sell you a pre-built core with ETS differential if you go back one section that will have our LSD pre-installed.